AFRICAN AMERICAN REPORTS: OPINION: Why the NAACP is letting Cornell Williams Brooks go. 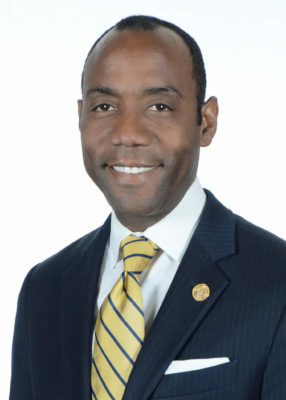 OPINION: Why the NAACP is letting Cornell Williams Brooks go. Hi, this is George Cook of African American Reports. In case you didn't know the NAACP has decided not to renew it's President/CEO, Cornell William Brooks when his term expires on June 30. Here is my humble opinion on why the NAACP is letting a hard working man of integrity go.